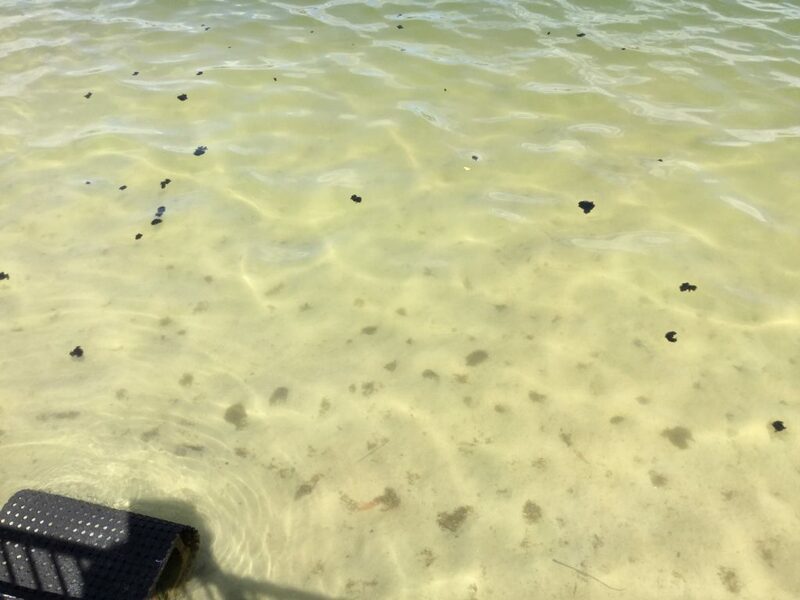 Floating Black Deposits have been reported in several areas on the Eastern side of the lake in front of properties and parklands. Similar deposits have surfaced in the West side of the lake in the past. The West side of the lake is in a critical condition – no oxygen at the lower levels contributing to a build-up of decaying material. To date, there has never been a reported occurrence in the Eastern lake. Clearly this cannot be seen as a positive indication. 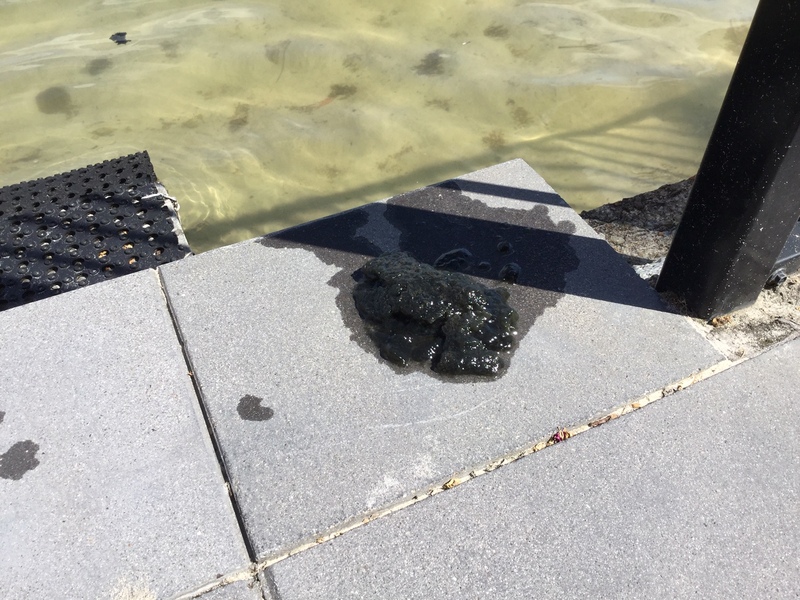 Council advised that the black spots were collected by CMU and have been identified as decaying organic matter. 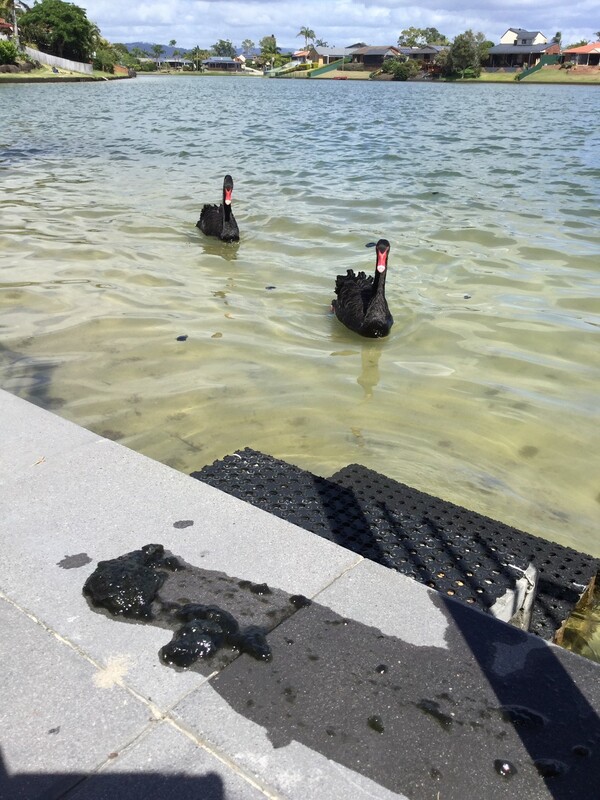 Council has indicated that these types of ‘black spots’ occur routinely across most old lakes.